We look forward to serving you. 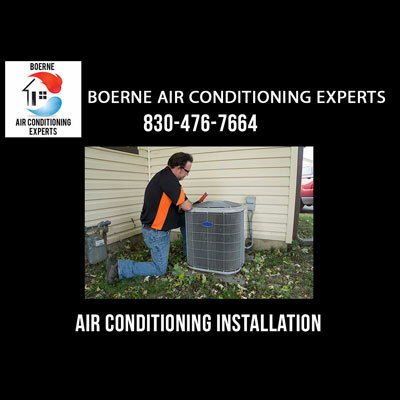 For a no-hassle estimate, pricing, inquiries, or to schedule one of our professionals for air conditioning and heater repair and installation, we're just a phone call away. You can also fill out the form on the right and someone will get in touch with you shortly. Every company has a contact number, but not every company is easy to talk to. We don't just mean reaching them – many of them will make the customers feel uneasy for calling just to get some information. This way of doing business goes against every principle we have. Our business works in an open-book capacity, and it shows in our interactions with our customers – no matter what the customer is interested in, we're ready to dispense some knowledge any hour of the day. Are you wondering about the technicalities of a certain AC-related procedure? Would you like to find out more about the importance of indoor quality and how to improve it? Go ahead and give us a call – a friendly representative will be waiting on the other end, ready to answer any questions you might have. We believe that a company that isn't straightforward with its customers is a company one probably shouldn't do business with. And what better way to be straightforward than to answer any query that a potential customer might have in great detail and with absolute honesty? Another thing to get out of the way is potential customers feeling a sense of obligation. Just because you gave us a call doesn't mean you're obliged to do business with us, and we won't give you a third-rate treatment if you decide to ask for a second opinion. Why would we? We know that what we offer is top of the line, so we aren't afraid of potential customers scouting out the competition. Therefore, you don't have to call us strictly to set up an appointment – any reason you could think of to pick up the phone is reason enough for us to have a chat with you. Our website is fairly informative, but if you feel we missed something, give our representative a call and we'll fill you in on every detail you might want to know about. We'd also like to say something about emergency calls. Different companies have different ways of treating emergency cases – some will simply refuse to work with a customer outside of schedule. While our schedule tends to be filled up, we can always make room for someone with an immediate need. If you've had a major breakdown and can't afford to wait, give us a call and ask us to come over right away – we'll get on our way as soon as we are able. Still not convinced talking to us is a breeze? Go ahead and pick up the phone and give us a call – we're often able to give accurate estimates even without being on site, so you'll have a rough idea of what to expect without having to have someone come over. Even if you aren't sure there's an issue, talk to us and describe what feels odd about your AC or heating system – our knowledgeable employees are guaranteed to have a few clues as to what it might be, and you can proceed accordingly.